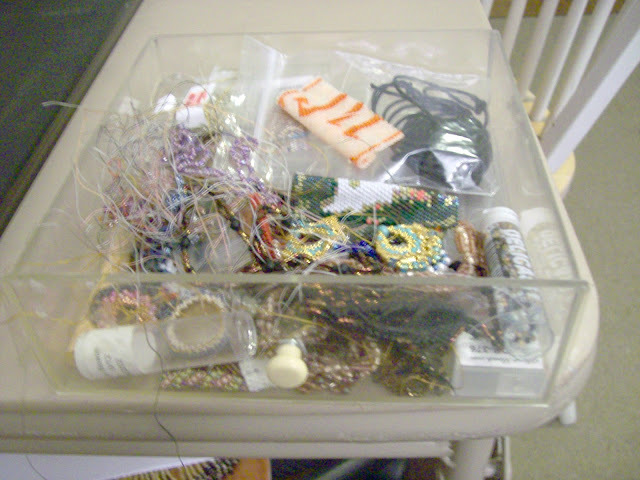 I have to confess....I have several containers full of 'unfinished' bead projects. They're typically pretty small pieces. Sometimes I've started something and I don't like the colorway....sometimes I like the colorway, but I don't have enough beads to complete the project....or sometimes I've made a mistake on the pattern....and sometimes I have tried an adaptation of a pattern and it just isn't working out....then there are times I just plain don't like it! The result is lots of unfinished work. Here are just a couple of containers I have that contain unfinished work! 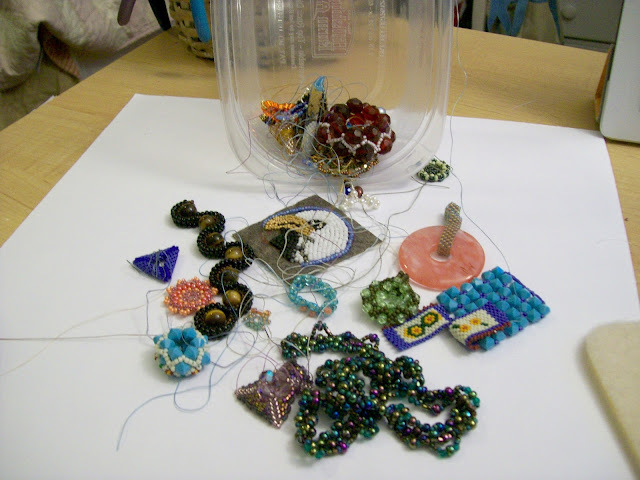 I think the psyche behind these containers of unfinished work is, at the moment they go into these containers, I don't feel like picking it apart, and I certainly wouldn't dream of throwing away the beads. 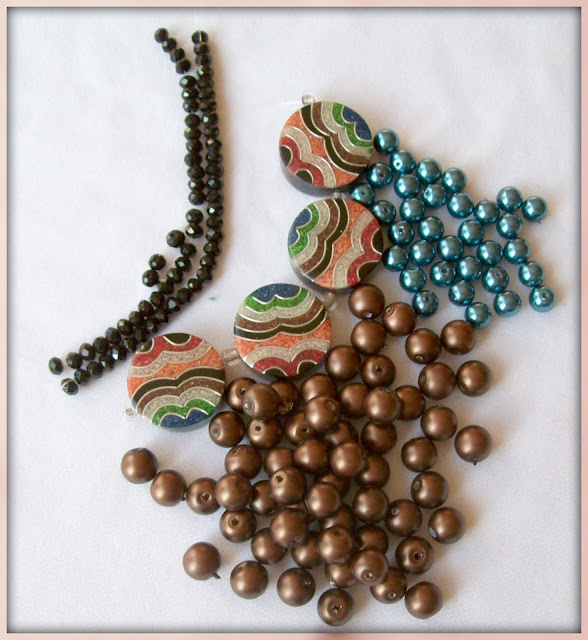 My intention is to move on quickly to another project.... and to get back to these pieces and salvage the beads for another project or give them another try!! But I think it's time to face the facts that I'm never going back to these unfinished pieces....I need to schedule one day a month to UNDO these pieces! Also - I put some names in a hat and pulled out a winner for the kit I want to giveaway for the Spring Fling Challenge players! Therese from Therese's Treasures!! Congratulations Therese. I can't wait to see where your talent takes you with these beads! It's about that time when I wish the A-Z Challenge was the A-T Challenge! Still trying to think up topics for V, X, and Y!!!!! Don't forget to stop by the A-Z Challenge Blog list - there are some really neat blogs to discover on this list!! I have baggies and tupperwares of unfinished projects as well. I really should get to them but the pull to do something new is always greater. 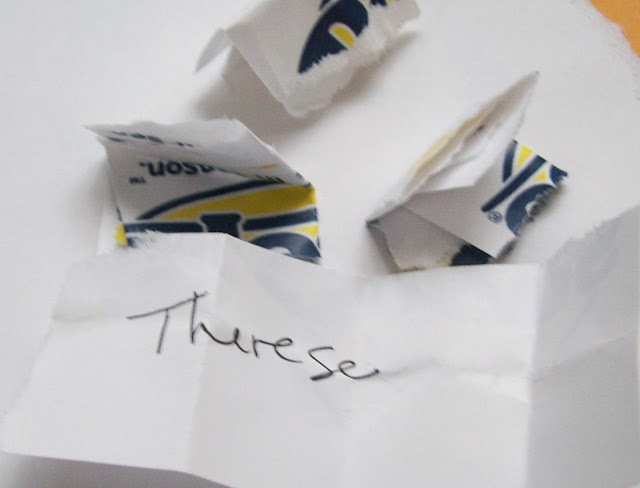 First-Congrats to Therese!She'll certainly make something nice from those beading elements. I do not have much.I'm trying to finish those,which are started.I am a consequent person,even if sometimes I am not very much pleased with the work I do,but the final results mostly reward my efforts. I only have some 'Victorian Roses'-I made too many of them,but didn't spoil them-they will be waiting for their time to be used.Once I made a 'Green Star'.It was a rosette made of crystals and seed beads,with green Swarovski rivoli in the centre,hanging on the beaded,right angle rope.I do not like it.I spoiled it,the beads were used in the other project,but partially-the rope has been left unspoiled so far,but someday I'll destroy it,when the need of beads arises.And that's all.Luckily-I do not have anything more. I totally recognize that UFO pile! I've got one of my own just like it! Wow, Thank you for drawing my name. Those beads are beautiful and I can already see a piece or two in them. I have a few unfinished projects that I take out and look at and think I will finish these one day, but who I'm I fooling they will never get finished. I recognize a couple of your unfinished project, cause I have the same ones that I did not finish, isn't that funny! Nice to see other people have a UFO drawer like mine...mind you I only just organised mine so they were all together. I was amazed at the number of little components I had made and done nothing with! Wow, that UFO drawer is just as big as mine.. :P lol. I have all of my UFOs in a box, each one in an individual ziplock baggie.